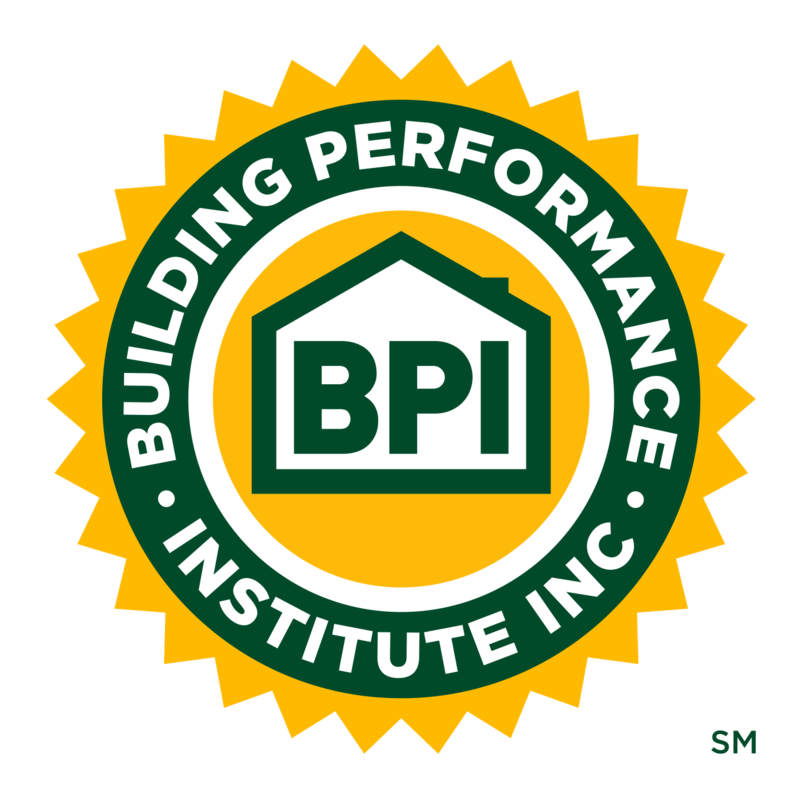 BPI News | Building Performance Institute, Inc. Applicants should their applications electronically by February 1st, 2019. Applicants should their applications electronically by February 11th, 2019. A tribute to the late Mike Rogers. The Building Performance Institute (BPI) is pleased to announce the promotion of Nancy Kaplan to Director of Workforce Development. BPI developed a "Perks" program that provides BPI stakeholders with discounts on common company and personal expenses. For more information, visit: bpi.org/perks. BPI is developing a "Perks" program that will provide BPI stakeholders with discounts on common company and personal expenses. Details coming soon. The Building Performance Institute, Inc. (BPI) is proud to announce that, in addition to participating weatherization assistance program contractors, U.S. military veterans are now eligible to apply for the Jon Siemen Memorial Scholarship. Today, the Building Performance Institute (BPI), in conjunction with the U.S. Department of Energy (DOE) and the National Renewable Energy Laboratory (NREL), opened the application period for the pilot program for the updated Energy Auditor (EA) and Quality Control Inspector (QCI) certifications. BPI would like to congratulate the four recipients of the 2018 Jon Siemen Memorial Scholarship: Ronald Duffy, Lance Gast, Patrick McMahon, and Kenny Vance.